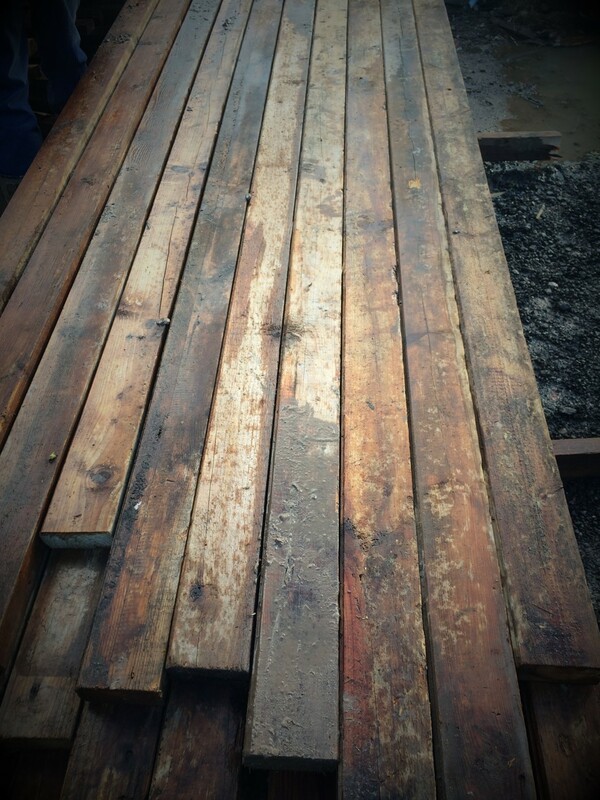 We stock a huge range of reclaimed timber including floorboards and oak beams. We stock pine floorboards as well as oak floorboard in both reclaimed and new from 4″ width right up to a 12″ wide. And also various sizes of oak beams.